Few companies understand how to build great physical products. 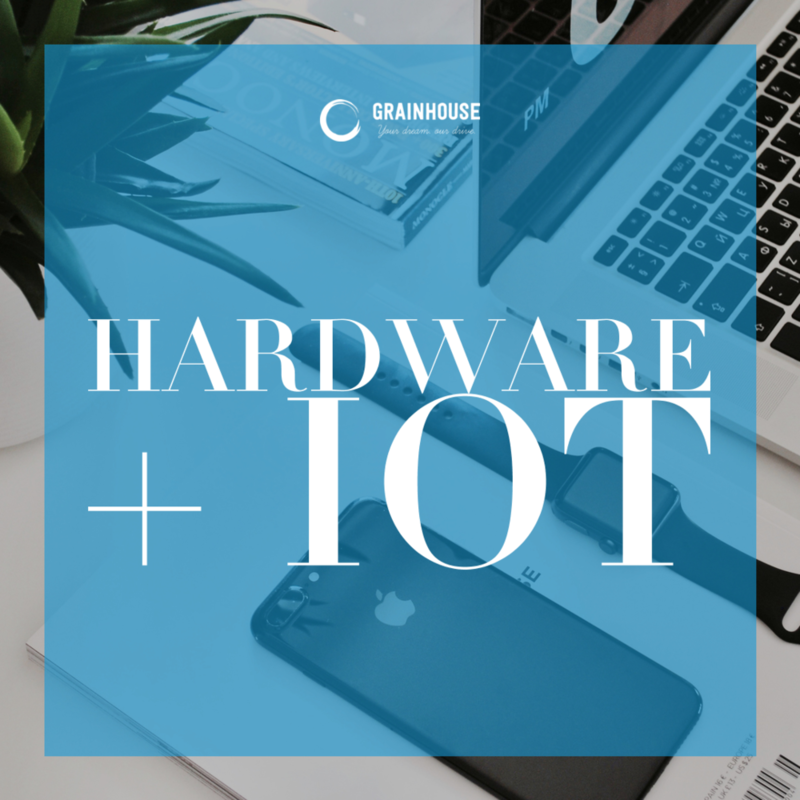 Grainhouse.io community of hardware + IoT practitioners not only know how they have a laundry list of products they have shipped to market. We have an ecosystem that is growing by the day all the way to the component level.